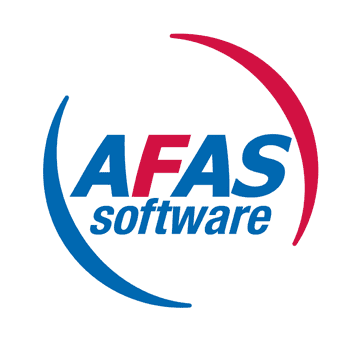 AFAS Software is a Dutch family business that develops software products for both the business and consumer market in a socially responsible manner, with a strong focus on customers, employees and the environment. AFAS Software automates businesses and organisations from all sectors, using comprehensive and state-of-the-art (online) business software packages. Consumers can take advantage of the AFAS Personal Online Housekeeping Tool to gain insight into their financial position and get a grip on their spending patterns.